What would the world be like without out our beloved pets? I’m an animal lover and can’t imagine my life without my 4 rescue cats. They add companionship, joy and lots of unconditional love. Three of my cats are Siamese and I was surprised at how some of my friends and family reacted to them. They were afraid of them, and wouldn’t touch, pet or hold them. I didn’t know anything about Siamese cats before I adopted them, but I can assure you they are very affectionate. Cats are like people. They’ll have different personalities just like us. Some are standoffish, some are shy, some are aloof, some are hyper, some just want to be alone in their own space. But most kitties crave affection from other cats and their human companions. Here’s a list of purr-fect cats that welcome hugs, kisses and snuggles. Here kitty, kitty! I’ve heard many say that Siamese cats are very vocal and love to share the events of their day over and over. Of the 3 Siamese I have, none of them chatter very much. Siamese cats are incredibly intelligent and sensitive; they’re also perceptive. My husband is a Type 1 and one of my Siamese woke him up while he was having a reaction. We believe she saved his life. Abyssinian cats are a domestic shorthair cat. Their features are similar to the ancient Egyptian cats which have an elegant frame, lovely arched neck, large ears and almond-shaped eyes. They’re very active, intelligent and jump at any chance to play with adults, kids or other animals. They’re also friendly and love interacting with people of all ages, be they family, friends and strangers. Persians are a dignified and docile cat breed which enjoy life at a slow pace. They’re known for their sweet and quiet nature and they adore being brushed and lavished with affection. 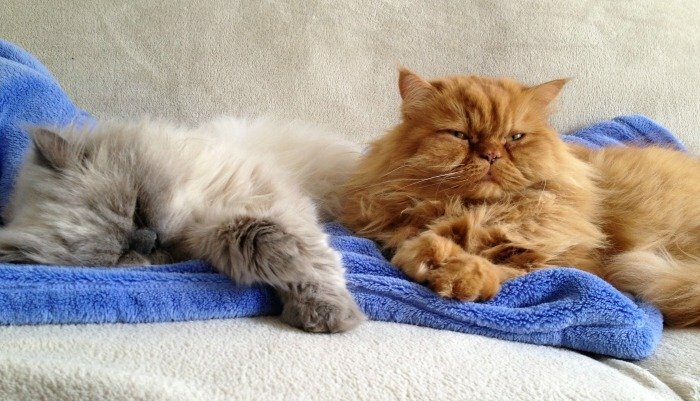 Persians are an easy going cat that do well in a serene home. They love to lounge and hang out with their beloved humans. 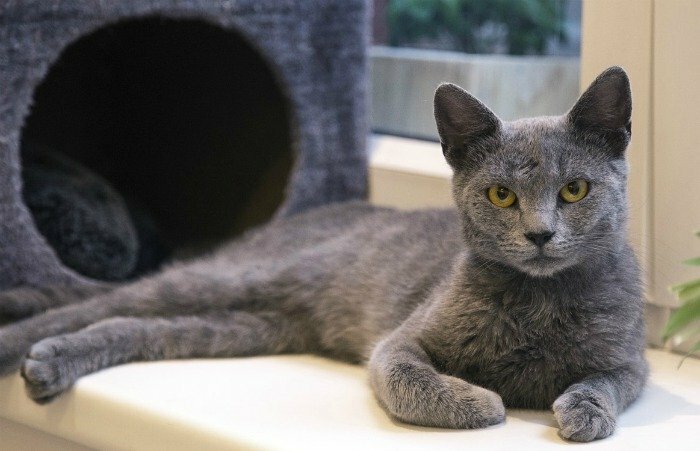 Russian Blue cats are striking with their thick silvery blue coat and sparkling green eyes. They’re graceful, gentle and intelligent. They have a playful disposition but are somewhat shy around strangers. They do best in a quiet and stable environment and don’t like too much change. They’re punctual cats, so they’ll wake you up as per schedule and expect their meals to arrive on time. They may appear aloof at first, but they’re just observing. Once they’re comfortable with you, they’ll be by your side. Show love to a Russian Blue cat, and you’ll develop a deep bond for life. 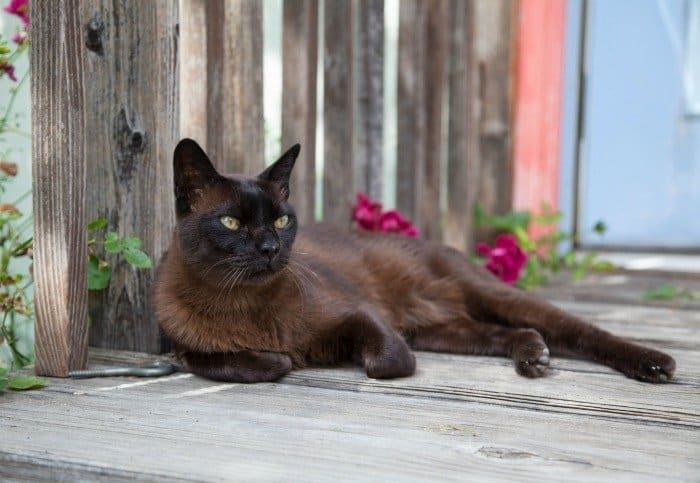 The Burmese cats are energetic and friendly. 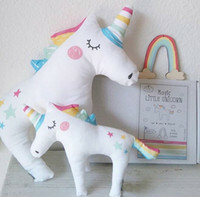 Their soft and sweet voice will compel you to engage in a long and endearing conversation. They’re quite curious and will explore your home thoroughly to get to know all the little nooks and crannies. Burmese love playing with interactive toys and can even learn tricks. If you want a BFC (best friend cat) forever, then the Burmese is a fabulous choice. They will get involved in everything you do; they’ll have you read the newspaper, work on your computer, fold the laundry, do yard work, and snuggle with you under the covers. They thrive on affection so much that it’s recommended you adopt two so they have each other for company. 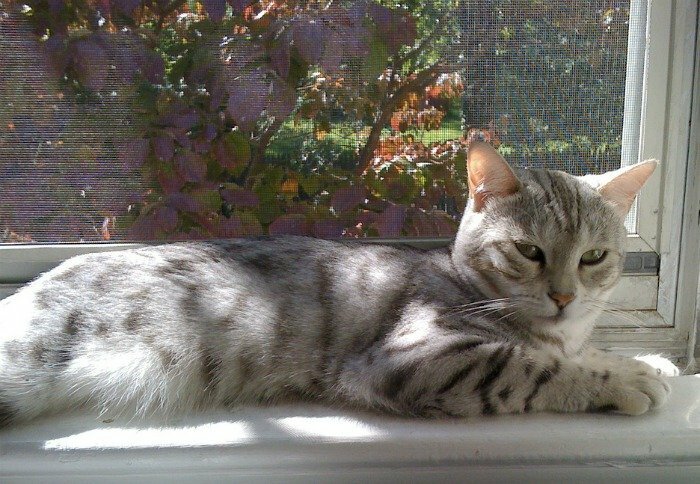 The Egyptian Mau is known for being the only naturally spotted domesticated cat. Incidentally, Mau is the Egyptian word for cat. They are the greyhounds of the cat world; they’ve been clocked at 30 mph. They’re athletic and have extraordinary leaping abilities. They are gentle and reserved. They love affection from their humans but are wary of others. They’re smart and observant, quickly learn to open doors and drawers to get toys or treats, and love to engage you in a conversation. 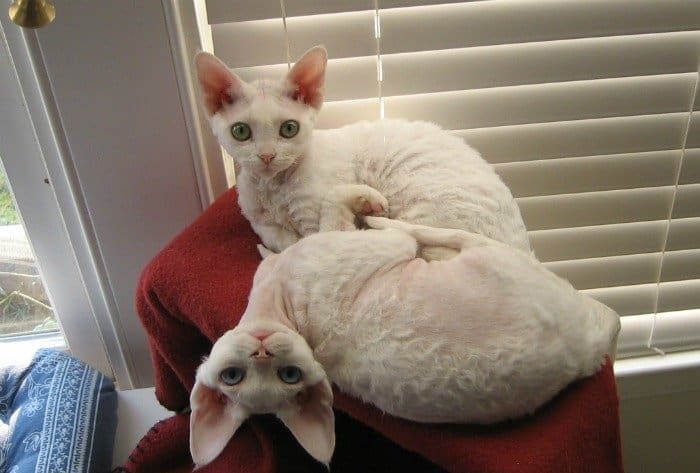 The Devon Rex cats are absolutely adorable and have whimsical and lovable personalities. They have short and soft curly hair and mesmerizing eyes. They’re quirky, curious, entertaining and very affectionate. They love to play especially with well-behaved children and compassionate adults. They love to be where you are; they’ll be your best friend for life. If you’re looking for a furry companion that is easy to bond with, then I hope one of these breeds will touch your heart. They’re all so beautiful. I want one of each. I did not know cats could be rated this way.Good to know! they all look beautiful. I would love to have either a siamese cat or the Egyptian mau. These are all beautiful bread, I always though Siamese were aggressive. I’m more for dogs than cats but I do like the looks of most of these breeds except the Devon Rex cats, they look creepy to me. All of these breeds are so beautiful and unique. We always had siamese cats when I was growing up and they were wonderful companions. I can’t imagine my life without cats in it! 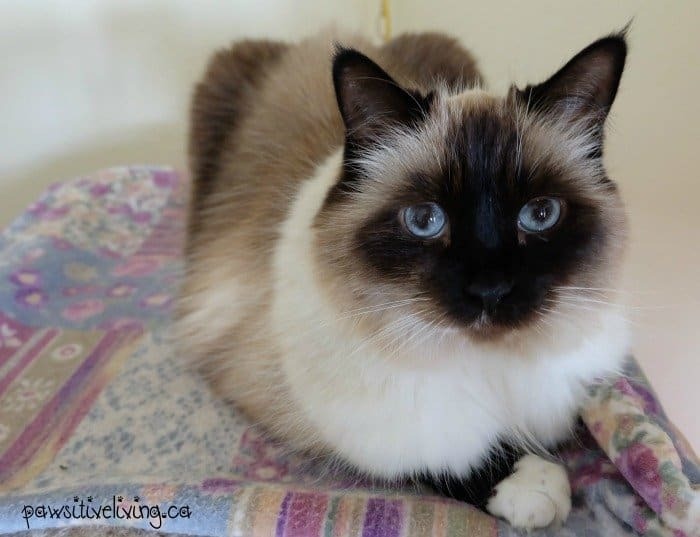 Definitely, I had 4 Himalayan cats growing up, and they were friendly and affectionate! I would have never thought that some of those breeds were friendly… I had some bad experiences with Siamese and Blue Russian breeds; on friend’s Blue Russian, Nadia was demonic, she would attack people if they looked at her wrong or just did something that she did not like. 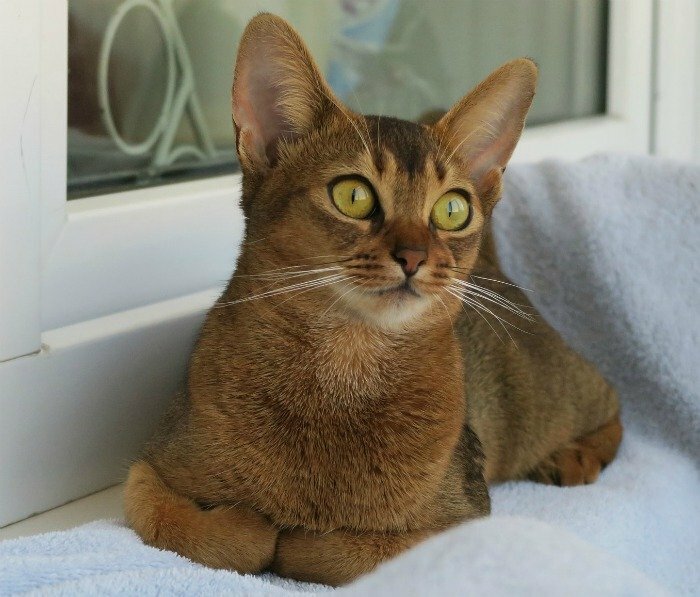 I will have to check into the Abyssinian breed, they look lovely and friendly. Or just get a rescue (there are so many poor kitties out there needing homes). Thanks for the information. I would take any one of these cats! My first cats were not very affectionate, so it was nice to have some affectionate cats when we got our second ones. My daughter took along a tiny runt of the litter Siamese when she purchased her brother cat because my daughter was afraid the little kitten would die of loneliness. The kitten used to crawl up to her hair and sleep where she could feel the hair. She was the runt but is still alive after at least 14 years. I love cats and I love their different personalities. We have 8 cats of our own, most of them rescues. None of them are pure breeds but all of mine are extremely affectionate. People that visit don’t understand how our cats are so social and loving compared to others. I always reply with, if you give them love, they’ll happily return it. I love all of the different breeds of these cats. What beautiful cats! My husband would love to pet them all! They are all outstanding and stunning and affectionate, does it get better than that. I have two Himalayans who are also amazing. They are their own breed but resulted from two breeds above including the Siamese and the Persian. My fondness for certain cats only came after a year of volunteering at the SPCA after I got to know Garf, a very affectionate big orange cat…not sure which breed he was. The cats featured here are beautiful. I can remember the first time seeing a Devon Rex cat. I was intrigued as I had never seen or heard of one in my life and I was on web cam when I was talking to my now husband and he was cat sitting his best friends cat “Honey” who is a Devon Rex. After we were together and I was around this cat he was the most loveable cat and always wanted to be near and cuddle. He grew on me and I really was his friend after being around him… they are very unique!! I hope your Siamese cat got lots of treats for waking up your husband when he was having an episode. very interesting. thanks for the information – and the lovely pictures.